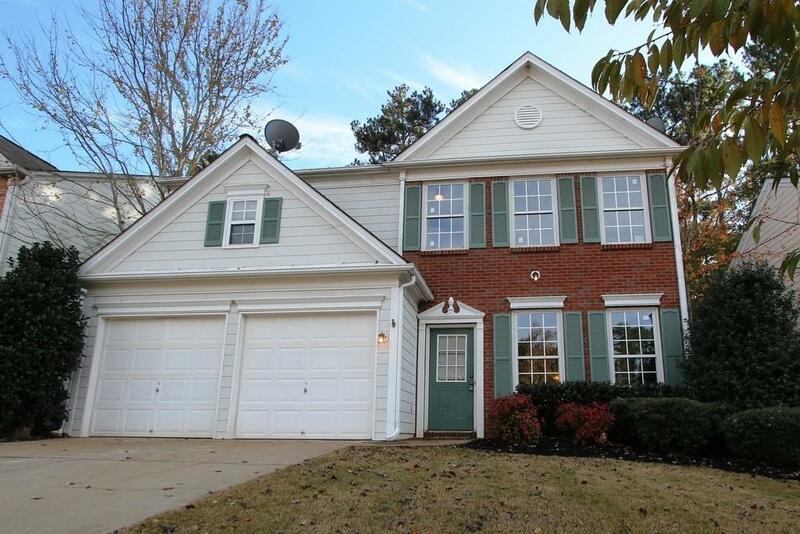 Recently updated, fantastic Alpharetta location. 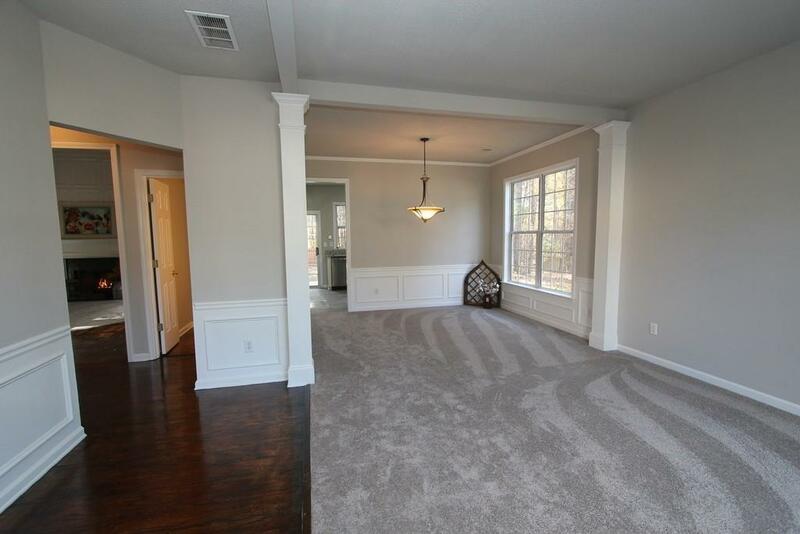 Lovely spacious home with formal living room / dining room . Soaring 2 story family room open to kitchen. New appliances, granite countertops, new flooring and carpeting, complete with a new coat of interior paint! Master suite with vaulted ceiling, double vanity granite top with new sinks. This home has all that you need along with a fenced huge back yard. 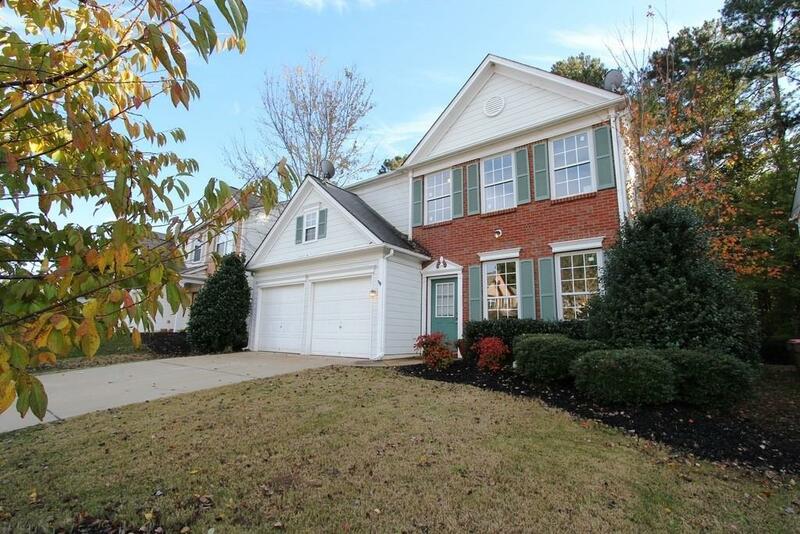 Neighborhood is just minutes from Windward Parkway/SR400 area. Award winning schools! 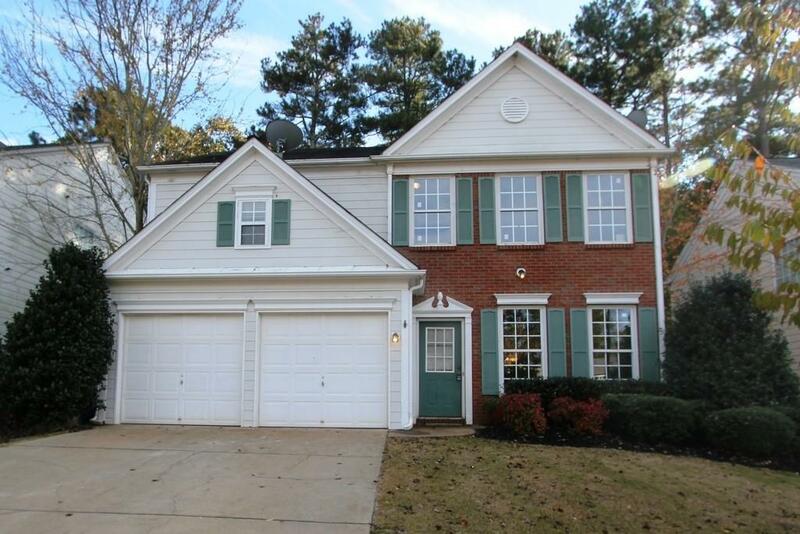 Listing provided courtesy of Rand Realty Of Georgia, Llc.